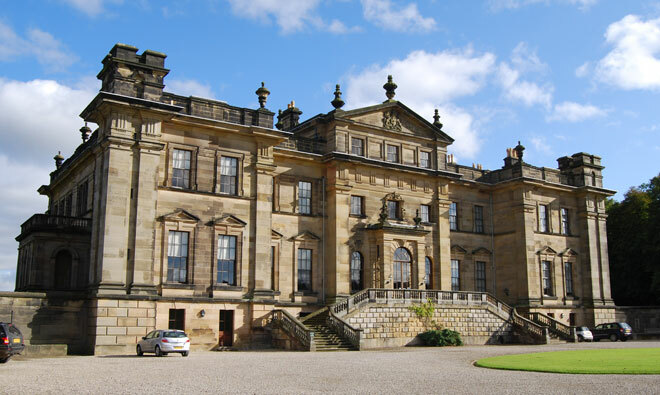 This May 2009 itinerary covered Burton Agnes Hall (1601-10), Nunnington Hall, Duncombe Park and Rievaulx Terrace, Sledmere House (1783-1800) and the magnificent Castle Howard, setting for the 1981 TV and 2008 film adaptations of Brideshead Revisited, including Nicholas Hawksmoor’s Mausoleum (1731-42). The 40-page generously illustrated handbook provides detailed notes of the history and architecture of each of these houses, together with suggestions for background reading. It contains chapters on Burton Agnes Hall, Castle Howard, Duncombe Park & Rievaulx Terrace, Nunnington Hall and Sledmere House.